Autocad’s monopoly over design and drafting software market is gradually decreasing with the introduction of several other competitive CAD Software for design and drafting, such as Microstation. Microstation is a preferred alternative to Autocad in terms of functionality, the only difference is the file format of the drawing’s output. The most critical element in development of any product lies in its design. Product designing can be performed, either a single CAD design software or on multiple design and drafting softwares. When using more than one CAD tools, it is crucial to be able to readily perform Micorstation conversion. Australian Design and Drafting services have the right tools backed up with industry experienced, highly proficient drafters and designers to perform the Microstation Conversion job with quick turnaround times. Our drafters possess the skills and knowledge to work efficiently within given time frame. Thereby saving the client’s valuable time, reducing the investment in the resources. 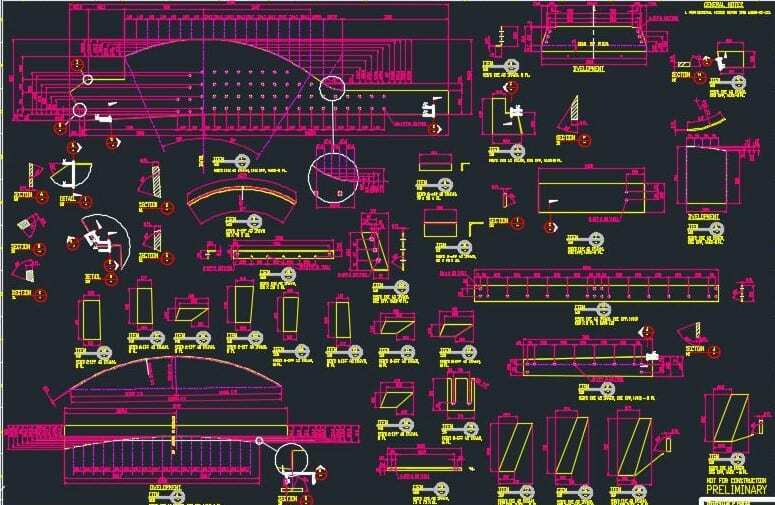 Our highly efficient staff are well-capable of easily performing Microstation Conversion to any other desirable CAD formats required by the client. Our expert team of draftsmen, engineers, quality analysts and project managers ensure that the goals are tracked at various stages of the project and that the goals set are met by the team. Coupled with a stringent quality check process, we turnaround projects of all sizes well within time and budget and with the highest level of accuracy.